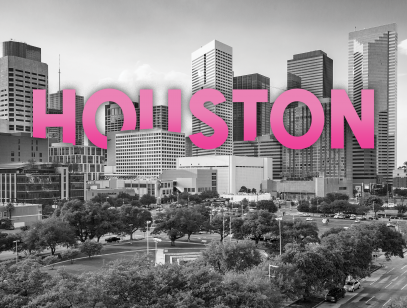 REGISTRATION FOR 2019-20 CONVENTIONS IS NOW OPEN! As a new venue this year, the Wyndham Orlando Resort on International Drive is in the center of America’s favorite family vacation destination. This walkable neighborhood means you can explore all of the exciting attractions, amazing dining, and fabulous shopping—all on foot. 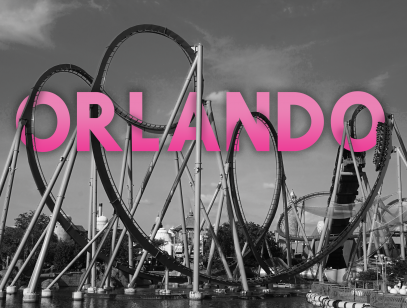 From the non-stop fun of International Drive, Pointe Orlando, and ICON Orlando 360, to SeaWorld, Universal Studios, and Walt Disney World, all are within minutes from the resort. On-site amenities include a poolside bar and grill, lobby lounge, ice cream shop, outdoor pool, playground, fitness center, and spa. TWEEN PROGRAM: Tweens (ages 6-8) will also be dancing at the Wyndham Orlando Resort! LOOK AT HOW MUCH FUN WE HAD LAST YEAR! The convention is at the host hotel. For teachers who are attending seminars only. Teachers who register to dance, seminars are included in the $240 fee. You’ll be dancing through the resort all weekend! Take a ride on the six-story Ferris wheel located in a spectacular glass enclosure or on the beautiful African-themed carousel. Challenge yourself on the ropes course and climbing walls, or even blast your way through a game of laser tag! Enjoy 24 lanes of bowling, two high-definition golf simulators, elevated go carts, mini golf, hundreds of arcade games, and adventure-themed escape rooms. Whatever you do though, don’t miss the outlet mall and Crystal Grand Theater! Kalahari’s dinning options have something to satisfy every taste. From steakhouses to ice cream shops, you'll never have to eat in the same spot twice, but you just might want to. 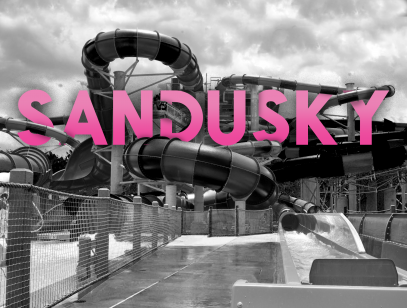 You’ll have crazy amounts of fun on and off the dance floor at Ohio’s largest indoor waterpark! 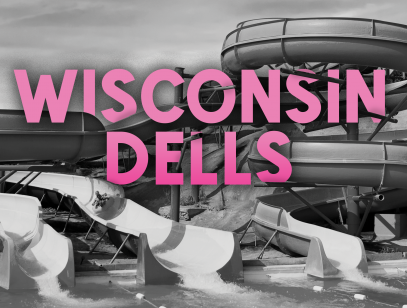 Splash around on awesome water rides including the Lazy River, Zip Coaster, and Surfin’ FlowRider. Get lost in 100s of the best arcade games in the Big Game Room. Turn your game winnings into great prizes from one of the world’s largest prize counters. Beyond games, experience an amazing world of family fun including mini bowling, blacklight mini golf, laser tag, 7-D motion theater, incredible virtual reality experiences, and more! With numerous different dining options like B-Lux Grill and Bar, Marketplace Buffet, Ivory Coast Restaurant, and the Candy Hut, there is something for the whole family to enjoy! The Great Wolf Lodge Resort features something for every member of your family. 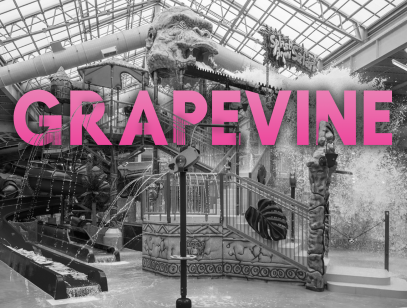 Enjoy the country’s largest indoor waterpark resort with multiple pools, slides, and waterfalls. When you’re not dancing, you’ll never run out of fun things to do and see. Kids can enjoy fun entertainment like Story Time or The Great Clock Tower Show, and tons of actives like MagiQuest, Laser Frenzy or the Northern Lights Arcade. Adults can take a break from all the excitement in the adults only, luxurious, North Hot Springs. There are dining options for every member of the family, from Starbucks to the Lodge Wood Fired Grill. There is no need to check the forecast; everything is all under one roof! The Westin Houston at Memorial City has a variety of amenities and features to ensure your stay is a fun one. After classes, take a dip in the rooftop infinity pool, grab a bite at the rooftop Skybar, or head to explore the Memorial City Mall, conveniently attached to the hotel. With a NHL-sized ice skating arena, over 30 different incredible dining options, and over 150 shops like American Girl and the Disney Store, there is something for the whole family to enjoy. Hit the mall just in time for Christmas shopping sales! With 7,000 square-feet of open green space, The Square at the Memorial City Mall is the place to be for family entertainment all weekend long! 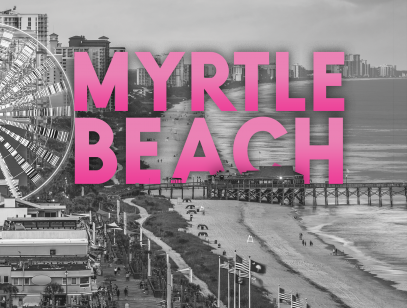 Myrtle Beach is our hometown and we pull out all the stops! Everyone can kick off the weekend with our huge Pink Friday Sale and a special dance party! Stick around so you can strut your stuff at our $1 private dance parties at the newly-renovated Broadway at the Beach on Saturday and Sunday nights. The Landmark Resort has two stories of dance-filled rooms for our junior and senior classes. Enjoy on-site restaurants including a Starbucks! After classes, take a dip in the giant indoor poolscape with fountains and relaxing hot tubs. The Crown Reef Resort has a private event center where juniors and seniors can focus on dance. In your downtime, head back across the street to splash around in the Crown Reef’s indoor waterpark or win some prizes with your game card in the arcade. TWEEN PROGRAM: Tweens get a place to dance all to themselves —The Sea Mist Convention Center is the perfect place for our tween dancers. With a convention center all to themselves, our tweens can focus on their moves and make new friends. Ride in style to the Sea Mist from the Landmark Resort in our complimentary pink limo shuttle service. 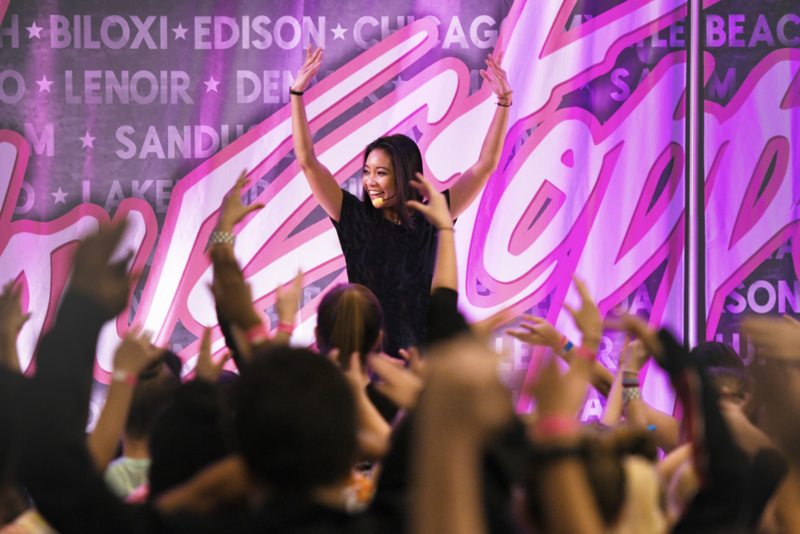 Learn from the world's TOP dance instructors! Parents, you can come too! No parent observation fee. Ever. FREE bonus classes, like voice, acting and more! Room for everyone! Extra large, cushioned, pro dance floors! Autograph and picture time with instructors after each class!